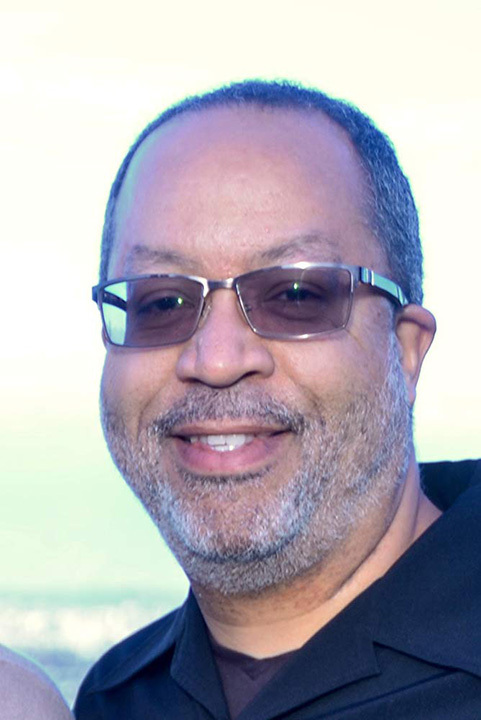 Supervising Sound Editor Greg Hedgepath has worked in film and television sound for more than 20 years. He is a two-time Golden Reel Award winner whose career highlights also include creating the sound effects for the tornados in Twister and the giant bug-like aliens in Starship Troopers. Among his many other credits are Punisher: War Zone, The Incredible Hulk, Ghost Rider, 2 Fast 2 Furious and Blade. Hedgepath began his career with NPR, gaining valuable experience in recording radio dramas, live music and remote sessions. He got his start in film via Lucasfilm and later worked as a sound editor, sound designer, re-recording mixer and supervising sound editor at Sony, Warner Bros. and Danetracks (as well as a previous stint at Soundelux). He is a graduate of the University of Maryland and also studied sound recording at the Eastman School of Music.